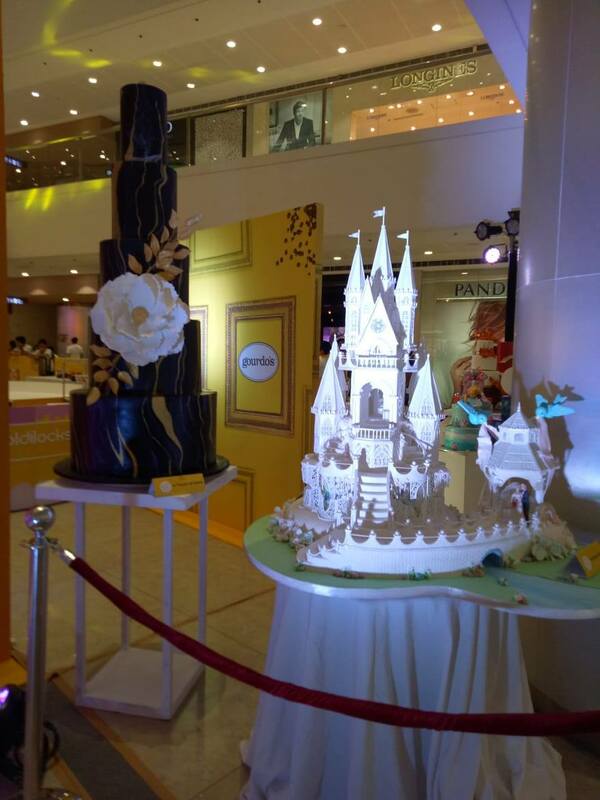 Its that time of the year when Goldilocks celebrates inter-collegiate cake decorating competition with the best culinary students from competing universities. This year’s theme is “Dance” masterpiece for Novice category, while “Musical”, “ Wedding” and Over All for Advance category. Goldilocks once again gave creative culinary arts students center stage to turn their cakes into masterful works of art in their Cake Battle, the inter-collegiate cake decorating challenge. 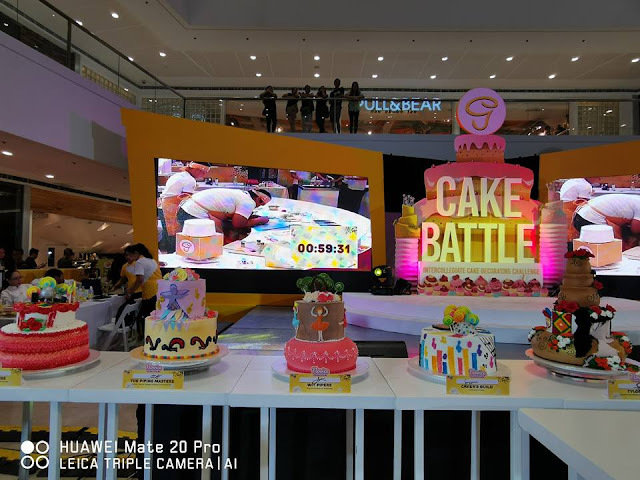 This year, a total of ten teams split into two categories - Novice and Advanced - all vying for the title of champion cake decorators. The winners of the competition would also get P250,000.00 worth of baking showcase plus P20,000.00 worth of Goldilocks Gift Certificates for the Advance Category and P100,000.00 worth of baking showcase plus P10,000.00 worth of Goldilocks Gift Certificates for Novice category as prizes for the competition. 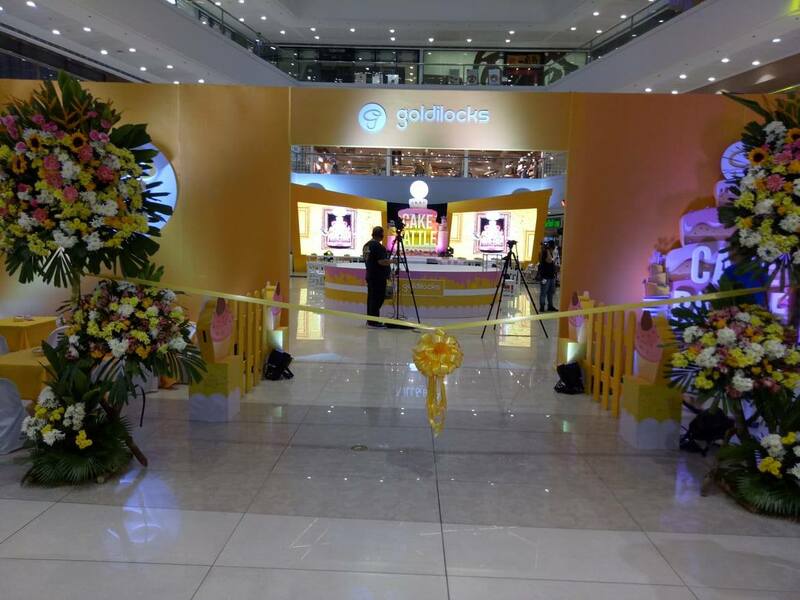 As the country's number one bakeshop, Goldilocks has been hosting their inter-collegiate cake decorating competition for over a decade now. 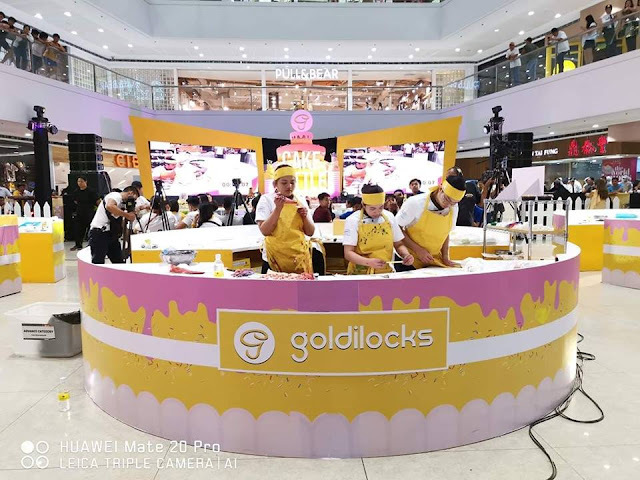 Together with Gourdo’s and Avoset, Goldilocks was able to set the stage for the Goldilocks Cake Battle 2019 as they provided the materials and ingredients for each team to use in the competition. 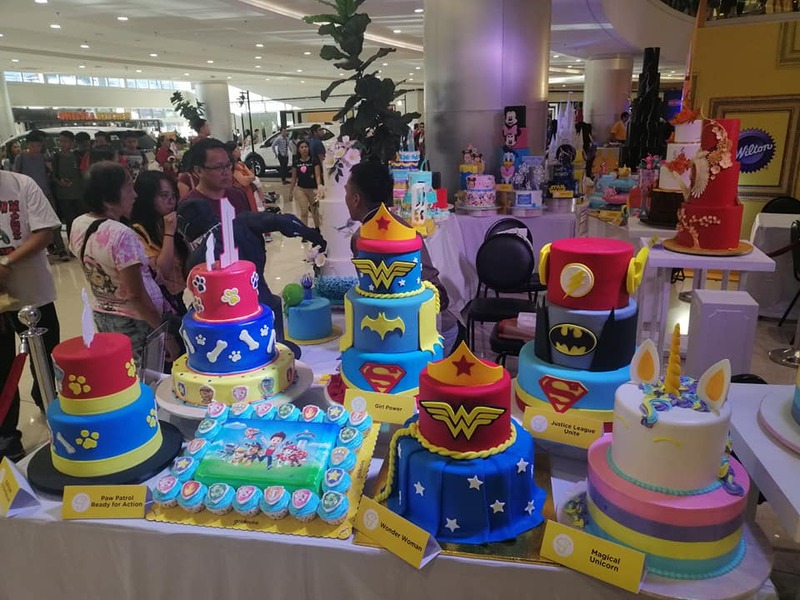 Many teams from Culinary schools, universities and college all over the Philippines show off their skill in decorating cakes, ranging from elegant to out of this world. With so much talent participating this year, the competition was definitely fierce. 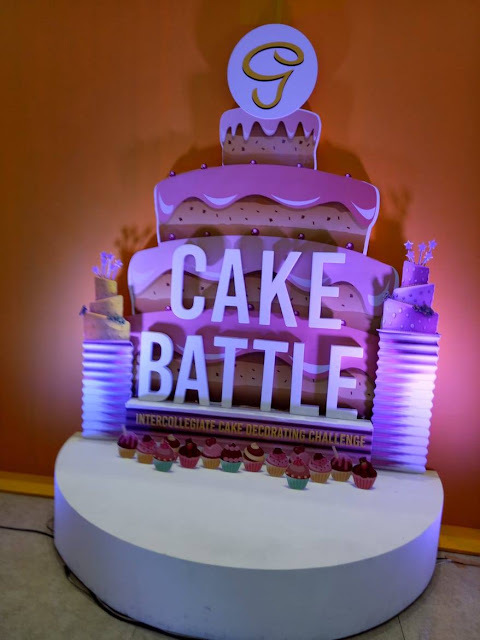 Over 100 Culinary and Hospitality Management schools sent teams to compete in this year's Cake Battle, that began early this year. 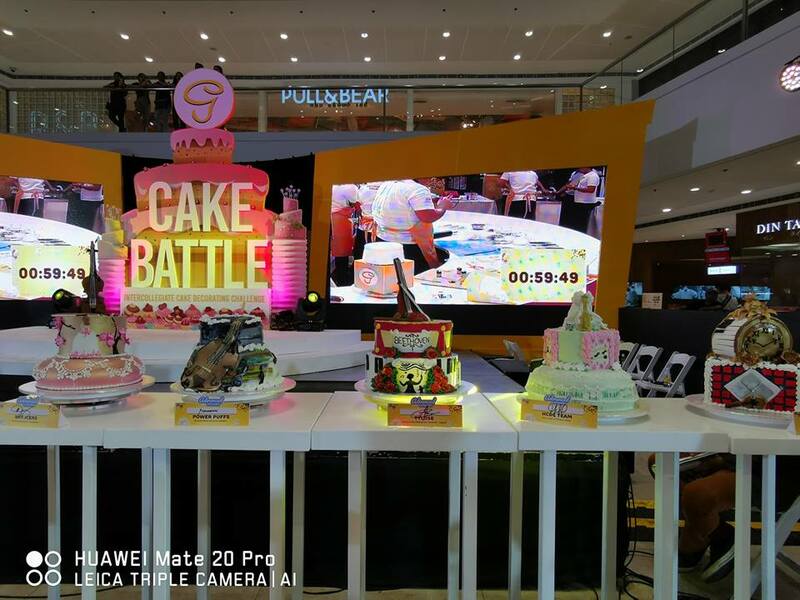 Only ten teams were chosen to compete in two categories, split between their cake battle experience. Teams from Bulacan State University - San Jose Del Monte, Gabriel Taborin College of Davao Foundation, Inc., Lyceum of the Philippines - Laguna, University of Cebu, and the Western Institute of Technology competed in finals for the Novice Category. 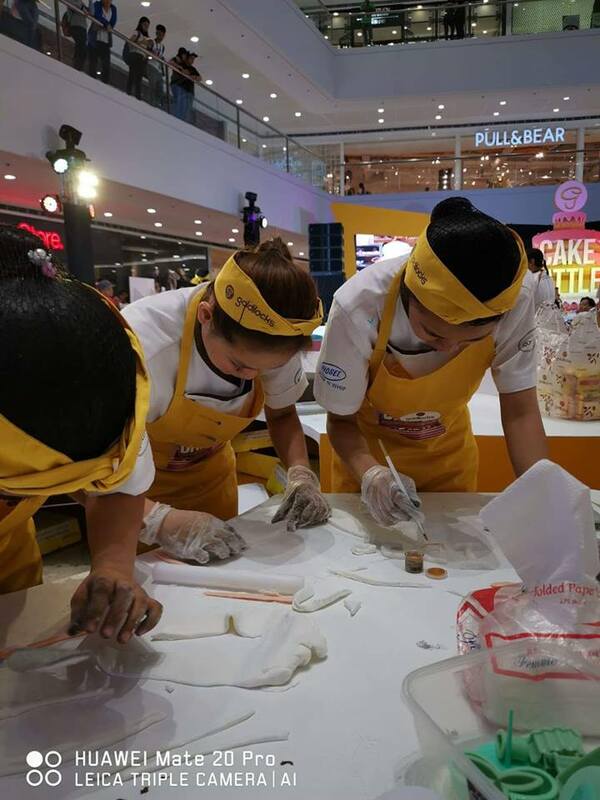 Bulacan State University - Malolos, Holy Cross of Davao College, Lyceum of the Philippines - Laguna, St. Anne College of Lucena, and the Western Institute of Technology made up the teams who competed in the Advanced Category finals. 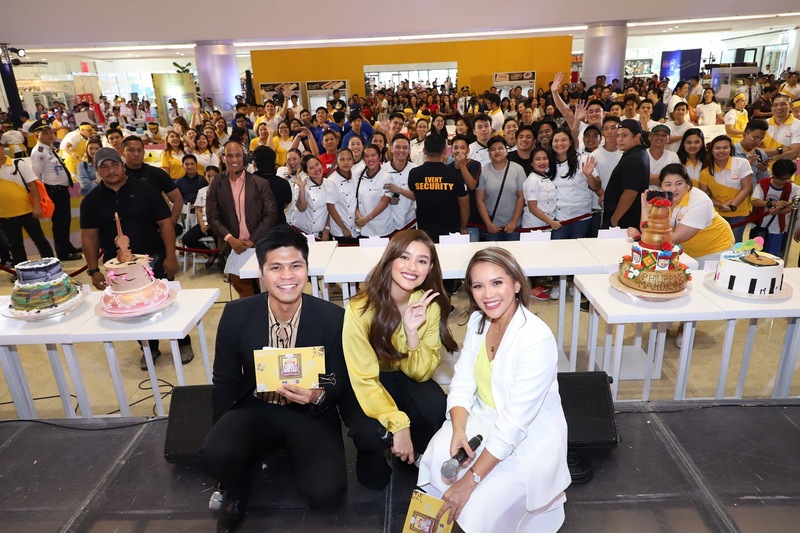 The finalists and audience of this year’s Cake Battle finals had the chance to rub elbows with and meet Goldilocks’ celebrity endorser, Liza Soberano. The country’s top cake decorators, Heny Sison, Jackie Ang Po, and Penk Ching, all had a hard time judging the competition because of the high-level skill and artistry displayed during the competition, but ultimately Lyceum of the Philippines University Laguna and Western Institute of Technology bagged the championship.